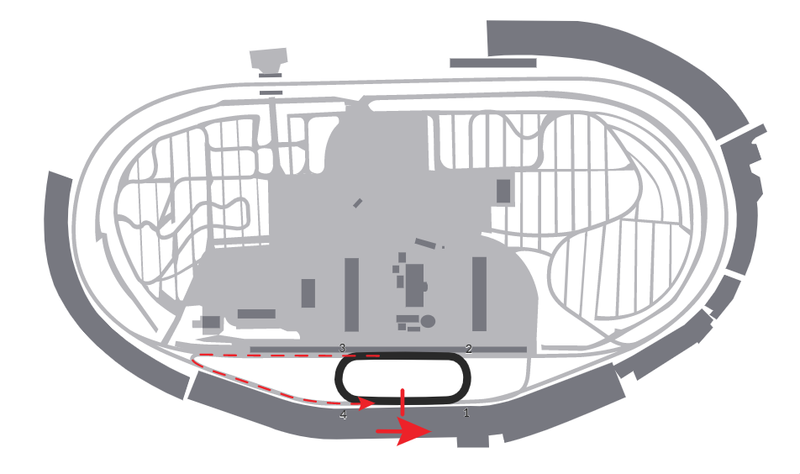 Opened in 1960 by Bruton Smith and NASCAR driving legend Curtis Turner with the running of the longest stock car race in history, the World 600, a year later the 1.5-mile the Charlotte Motor Speedway was in bankruptcy, done in by a huge infield rock formation that ballooned construction costs far beyond what its two founders had forecast. Almost 50 years later nearly everything is different. More than 160,000 seats ring the race track, which was the first superspeedway to install lights for night racing; the first race track to incorporate a condominium apartment complex overlooking the racing surface; the first to build an office complex with the same view; the first race track to sell naming rights; and the first to open a year-round club where members can spectate during races and socialize with fellow club members at other times. Everything is very different from 1960 except for one thing: Charlotte Motor Speedway is still owned by Bruton Smith. 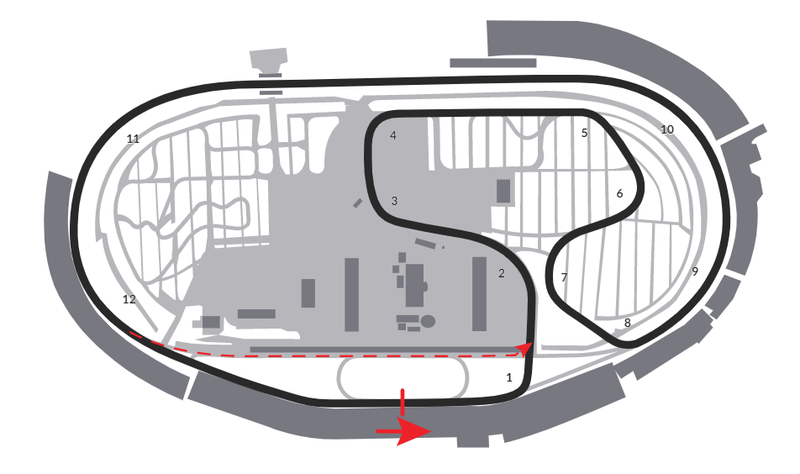 Today’s Charlotte Motor Speedway complex incorporates not just the 1.5-mile quad oval with its 24-degree banking in the corners and 5-degree banked straightaways, but a quarter-mile asphalt oval utilizing part of the speedway’s frontstretch and pit road. 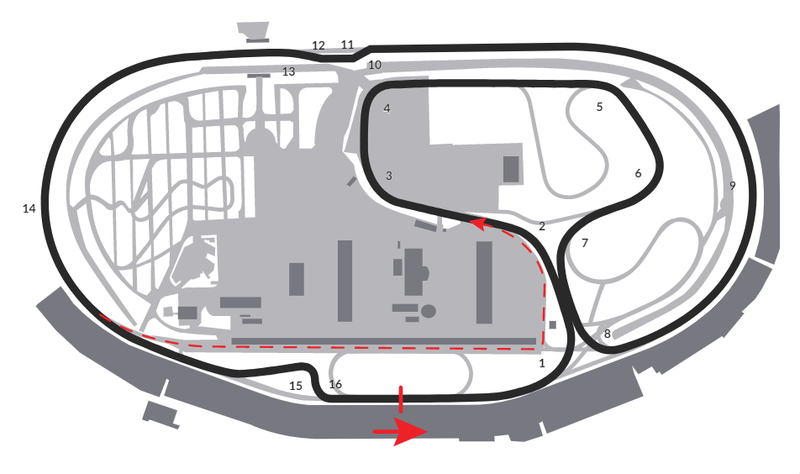 The Roval configuration is a 17-turn, 2.28 mile track that challenges the best of drivers and team. 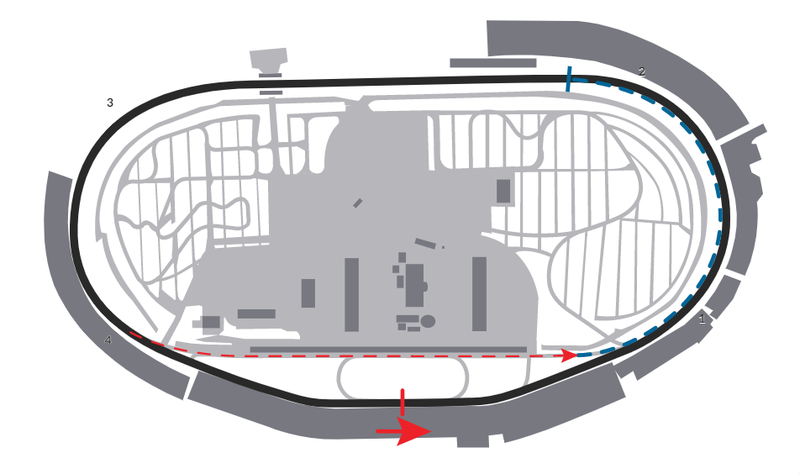 Car setups are typically compromises - a car good on the oval may not be so good in the infield and vice versa so drivers and crew chiefs have to decide what matters most to them. 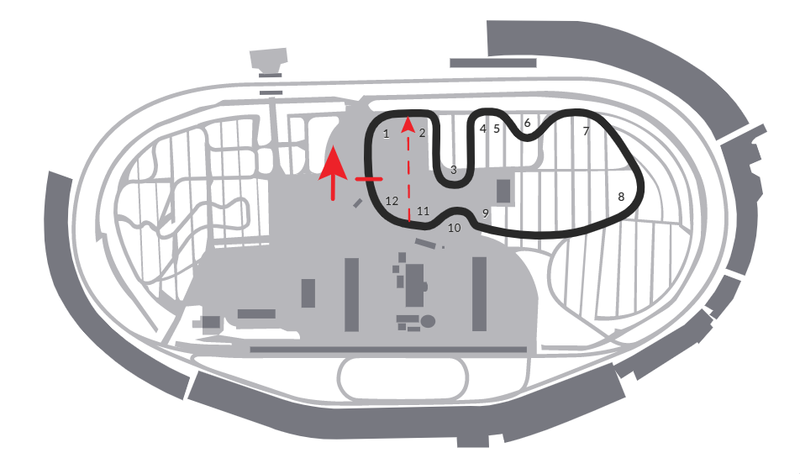 Two chicanes, one on the back straight and one just before the start finish line, make for some exciting passing opportunities as competitors can attempt to out brake each other.